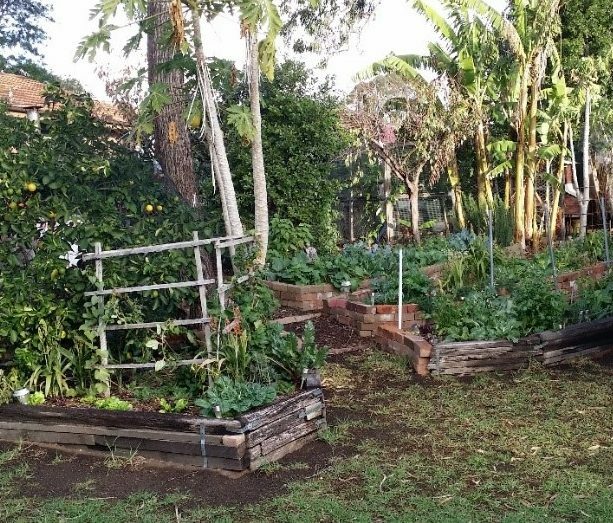 Greg Meyer, vice President of Permaculture Sydney West has been applying the ethics and principles of Permaculture to his home and community since 2009. He and his wife teach workshops on sustainable living in urban settings. Their expertise includes Soil building/Composting; Seed Saving; Year-Round Food Production; Community Gardens; Fermenting; Preserving; Natural Body Products; Water Maintenance . He also consults to city councils on creating more sustainable (regenerative) cities.